Category: Books, Conspiracy Theories & Alternative History, Religion and Spirituality Tags: Cagliostro, Egyptian Rite, Freemasonry, Mystery. The Life and Death of Count Cagliostro and his Egyptian Rite. 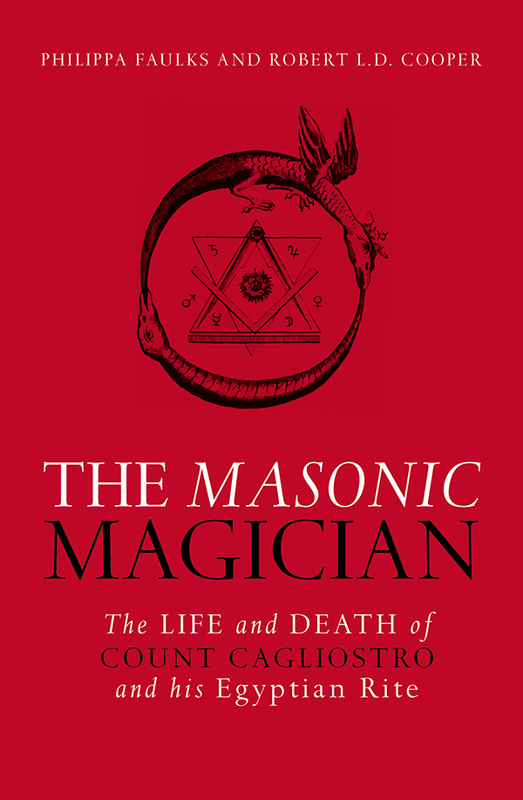 Count Alessandro Cagliostro’s sincere belief in the magical powers, including immortality, conferred by his Egyptian Rite of Freemasonry won him fame, but made him dangerous enemies, too. His celebrated travels through the Middle East and the capitals of Europe ended abruptly in Rome in 1789, where he was arrested by the Inquisition and condemned to death for heresy. This engaging account, drawing on remarkable new documentary evidence, shows that the man condemned was a genuine visionary and true champion of Freemasonry. His teachings have much to reveal to us today, not just of the secrets of the movement, but of the mysterious hostility it continues to attract.